Websites are being visited on mobile devices more and more each year. Having a website that is easily viewed on any device is becoming increasingly important. With a responsive website, the content will move freely across all resolutions and devices. Mobile usage is exploding, and a positive user experience is a must! 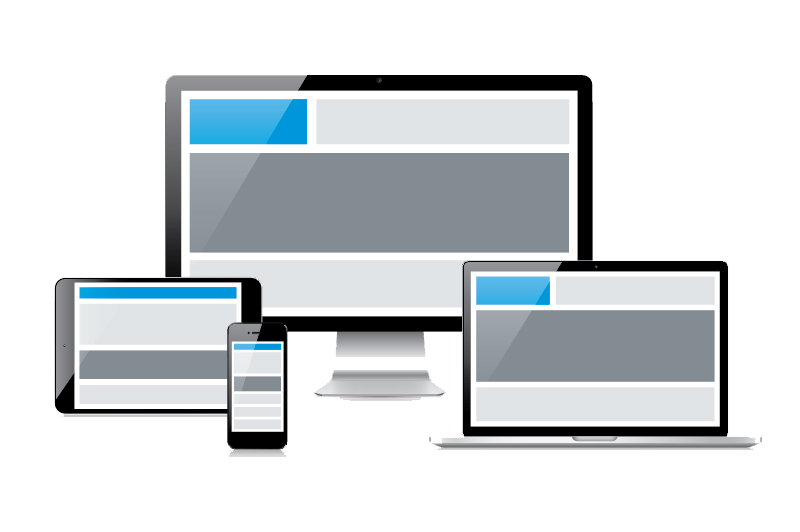 No matter what screen someone is using to view your website, your website will display properly. This means that it will be compatible with new devices that come out in the future.